Nursing, child care and administrative jobs are still dominated by women. 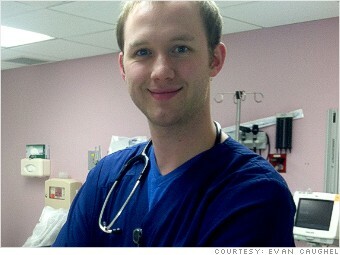 Meet 8 men who are proud to work in these fields. Posted in Careers + Work, Gender, IdentityTagged caregivers, flight attendant, nursing, occupational segregation, secretary, wedding plannerBookmark the permalink.